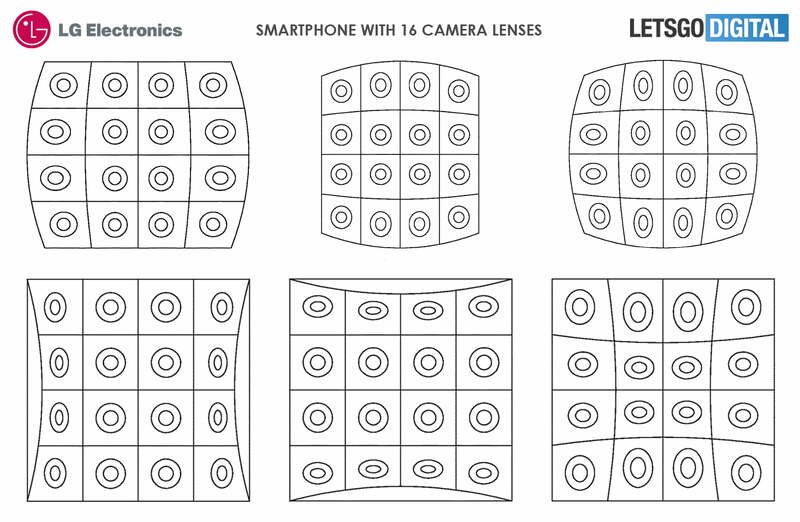 LG recently received a patent from the United States Patent and Trademark Office for a smartphone camera with 16 lenses set up in a matrix formation. This matrix positioning is designed to make it possible for the camera to take pictures from various angles and allow the user to pick their favorite perspective for the most flattering photo. The patent also indicates that the camera will allow users to take a selfie from the main camera via a mirror feature. Even in this case, the front camera remains so that users have the option to make video calls. 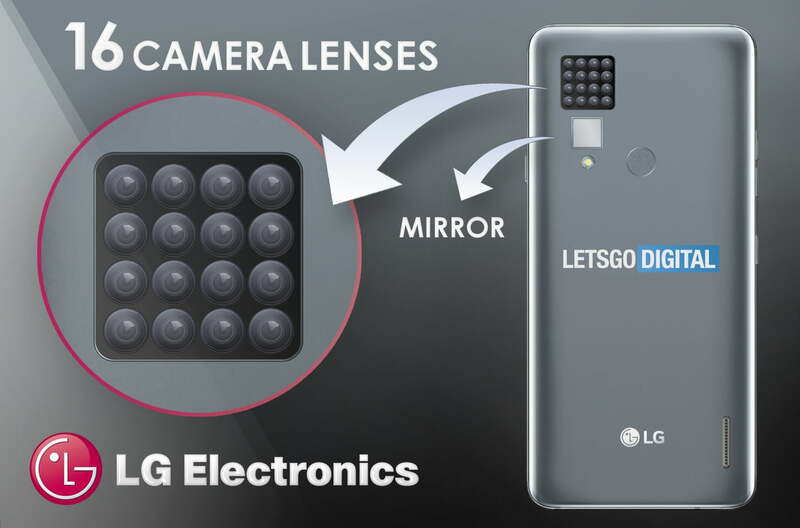 According to LetsGoDigital, the new camera system will create multiple photos and then select the best one from the series, or allow users to combine photos to make a moving picture. This would also allow one to rotate an image to find the angle that looks the best. So if you think your posture was better in one photo and you prefer your facial expression in another, you could theoretically combine the two photos for your ideal shot. Renders from LetsGoDigital also show the ability to draw around an object with your finger so the system can use AI to identify a subject. It would then search their images in your photo gallery, and you can even choose another photo to replace the face that you circled. Alas, this is not the first camera with 16 lenses. the Lite L16 camera was released earlier this year with as many lenses, but this wasn’t a smartphone. We have also seen the Galaxy A7, Huawei Mate 20 Pro, and iPhone Xs all with multiple cameras. Let’s hope that Android OEMs don’t get crazy about the idea of multiple cameras just like they did with the notch! 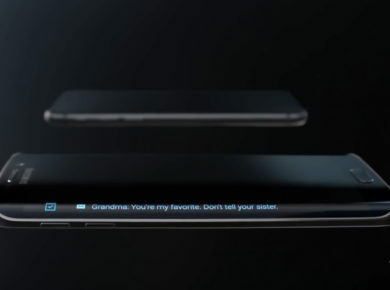 What do you think about this phone? 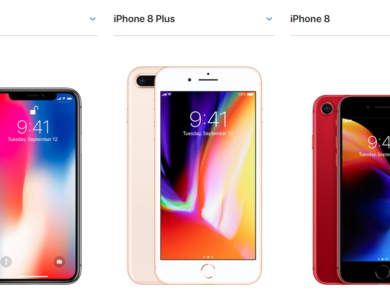 Just a gimmick or a step towards the future of phone photography?